The program strives to unite Language Assistants with a suitable public school in which they can come together and build a strong teaching relationship. The relation with the schools and placements within the program are fully managed by the regional government. ConversaSpain provides participants with support while they teach English in Spain; from assistance during the application process to guidance through the initial move abroad and from pre-placement training to giving general advice about everyday practical matters. What is the ConversaSpain's Program to Teach English in Spain? 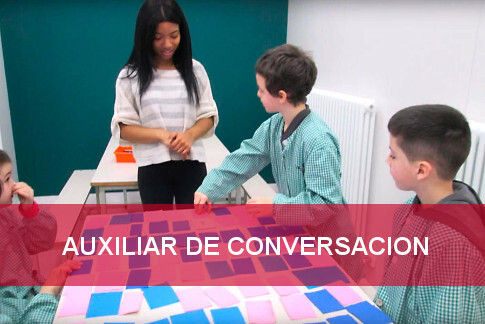 ConversaSpain is a program based in Spain, which works with schools in Spain. Created with the aim of providing high-quality experiences for hard-working and creative ESL teachers, ConversaSpain helps students in Spanish public schools with exposure to English from native speakers. Meddeas, a Spanish organization renown for cooperating with private schools in Spain, supports ConversaSpain with its expertise and consultancy. 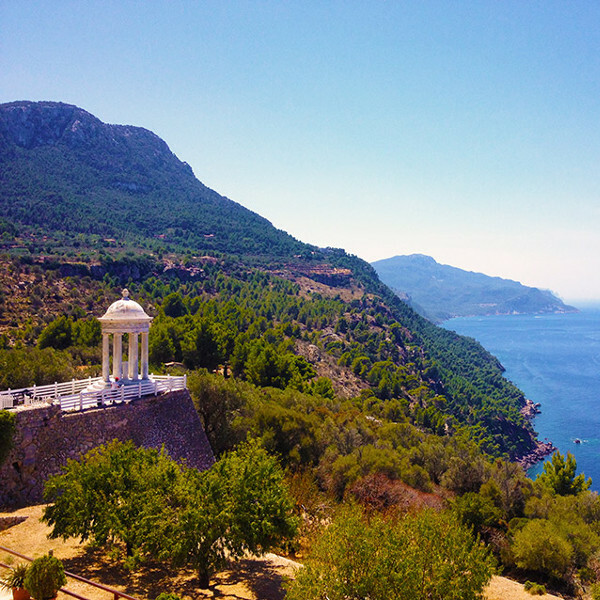 Teaching English in Spain with this program is a great opportunity to live in Spain, discover a new culture, gain valuable experience, and make a change in life, and influence in others' lives. 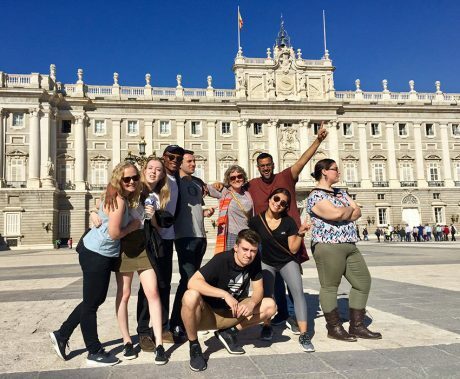 Participants help students gain the skills they need in order to achieve their goals, whilst simultaneously learning about the Spanish culture and way of life. 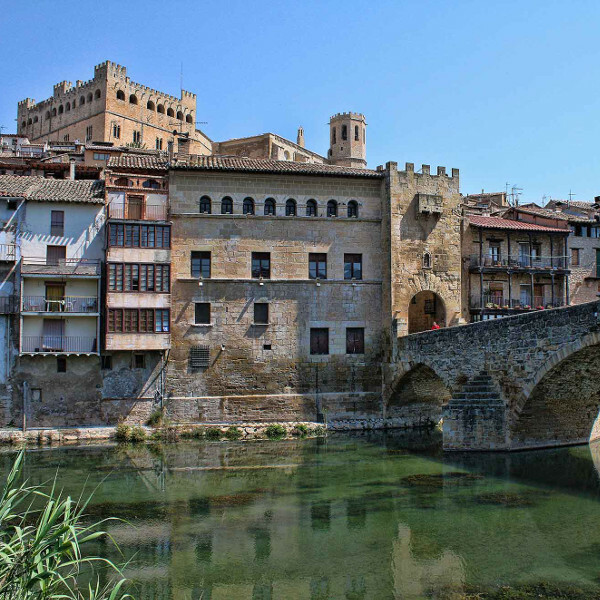 For those interested, ConversaSpain offers the option of a Spanish Language and Culture Immersion Week right before the start date. What Does the Role with ConversaSpain Entail? Teach skills in reading, writing, listening, and speaking across a variety of levels. Assistants may be given resources and/or a textbook but will need to generate their own activities, which include all aspects of language learning. Incorporate elements from their own culture in order to engage students and create fun, informative classes. This can be done by using realia from the participant's country or by teaching about celebrations and festivals from around the world. Incorporate other subjects into their teaching. Subjects are not independent from one another. Sometimes it may be necessary or simply interesting to incorporate world history or music into a lesson. Act as a role model for pronunciation and behave appropriately. Students will look up to their teachers; and participants are expected to represent both the program and their home country. Assist with anything that other teachers might need. This ranges from exam assistance to sharing ideas; from assessing a student's needs to bringing new concepts to the curriculum. It may also include assisting teachers who might want to improve their English. Take part in extra-curricular school activities. 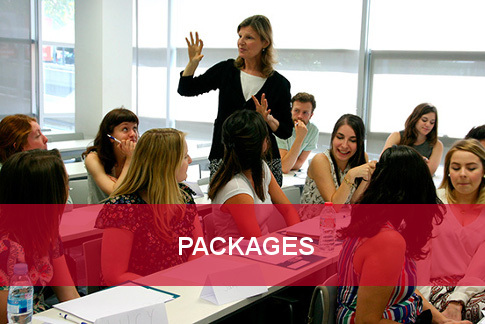 What Can Participants Expect from the ConversaSpain Program while Teaching English in Spain? ConversaSpain's goal is to provide participants with the best support with non-school-related matters. Guidance and assistance will be offered from members of staff from both the school and the program. Whilst they teach English in Spain, participants receive a monthly stipend, which aids with living expenses. What Does the Application and Placement Process Look Like to Teach English in Spain with ConversaSpain? Why Choose ConversaSpain to Teach English in Spain? These are the main highlights for candidates seriously considering the opportunity to teach English in Spain with ConversaSpain and wanting to make this exciting opportunity a reality. 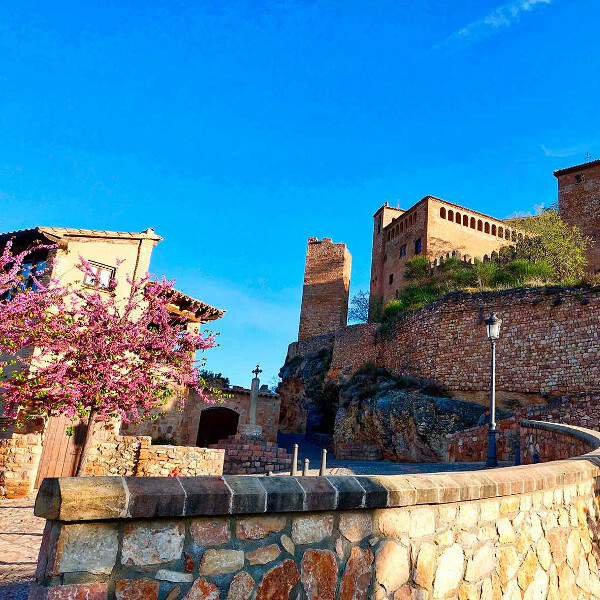 - It's a great opportunity to completely be immersed in the culture of Spain and get to know the wonderful people who live there. 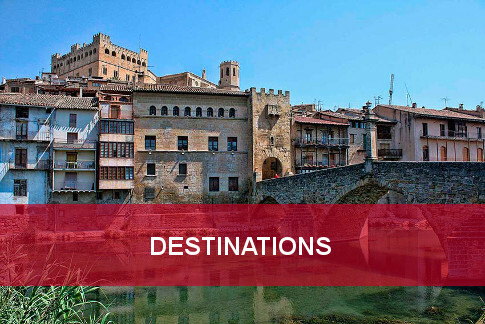 Discover local festivals, try new and unfamiliar dishes made by those who know it best, learn about traditions and the history of the people, and truly come to understand the Spanish people. - Both options are affordable in terms of living. Rent can be up to half the cost of inner city living and life is generally more relaxed. At the same time, Spain public transportation system is well known due to its low cost and convenient network. Over the last 20 years, Spanish public education has improved greatly and more recently, bilingualism has become an important issue. Spain is putting a lot of effort into bringing native English speakers to teach the new generations and provide them with exciting, international opportunities. 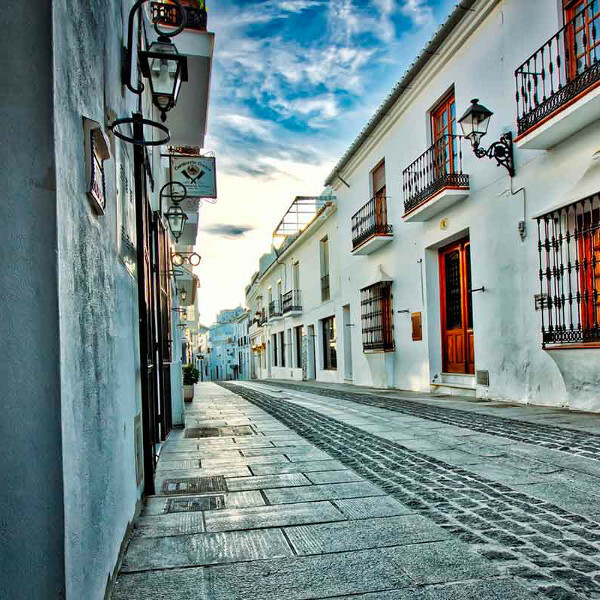 Those who teach English in Spain place themselves outside of their comfort zone and become more than an ESL teacher. 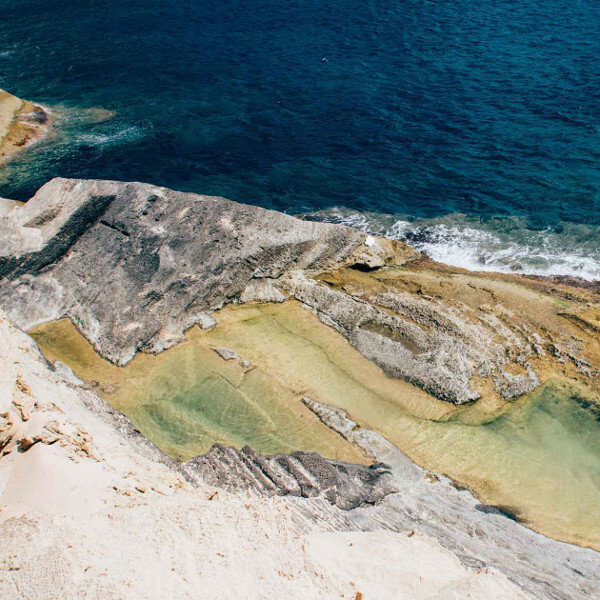 Although taking a step into the unknown can be daunting, there is a good support network with ConversaSpain. Moreover, participants become ambassadors of their culture, assisting with so much more than just teaching English as a second language. As previously mentioned, knowledge of the Spanish language is not a requirement to teach English in Spain with ConversaSpain. It will be the responsibility of the participant to decide the extent of which to improve one's Spanish. It is very easy to arrange conversation classes or tandem exchanges with friends or fellow teachers. Spanish is one of the most popular languages to be learning. With over 400 million native speakers across the globe, Spanish is the second more commonly spoken language after Mandarin and before English. Learning this language will certainly open doors and create opportunities not only in Spain but across Latin America and the USA. Those with a real interest in learning Spanish can apply for our Spanish Language and Culture Immersion Week option. Gaining valuable experience abroad and in an international setting is extremely valuable nowadays. Employers not only look for work-related skills and educational background but for life skills. 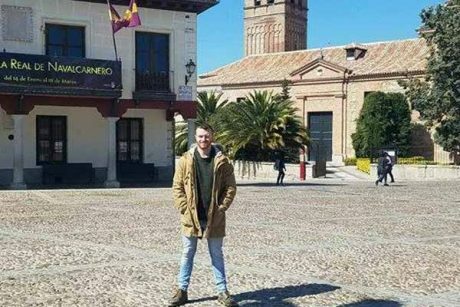 By teaching English in Spain, living in another country, embracing another culture, and placing themselves outside of their comfort zone participants gain so many other transferable skills for their resumes. These range from improving cultural awareness to working in a team; from preparing classes and presentations to demonstrating intercultural skills.